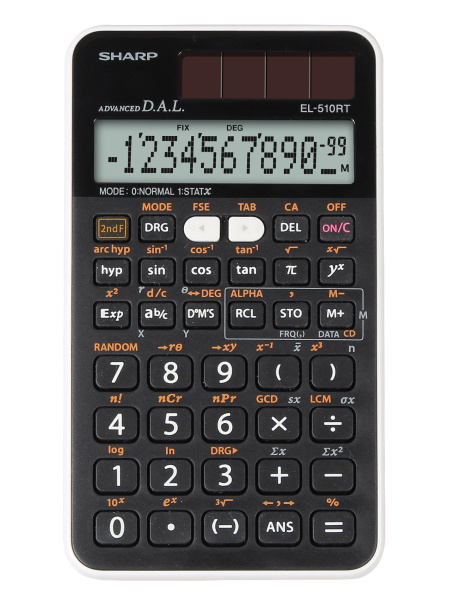 The EL-510RT performs over 169 scientific and math functions and has a large, easy to read display. It is ideal for students studying general math, pre-algebra, algebra, and trigonometry. Hard cover protects from scratches.